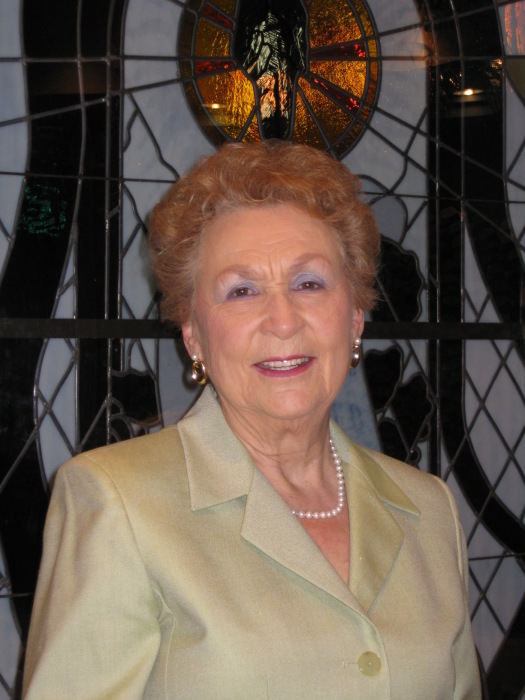 Obituary for Darlene F. (Hammen) Simcik | Laughlin Memorial Chapel, Inc.
90 years young, of Mt. Lebanon, died peacefully on Thursday, January 17, 2019. Daughter of the late Leo and Florence Peiffer Hammen; beloved wife of the late Frank S. Simcik; Loving mother of Frank (Joanne) Simcik, of Katy, TX, Connie (Bill) Sauer of Gibsonia, John (Kim) Simcik of Elyria, OH, Steve (Linda) Simcik of Montevallo, AL, Tom (Judy) Simcik of Whitehall, Rob (Sue) Simcik of Mt. Lebanon, the late Mary Beth (Chay, surviving) Starosielec of Upper St. Clair and the late Dan (Joni, surviving) Simcik of Romney, W.VA; dear sister of Ila Mae (the late Cel) Kraus, Art (Betty) Hammen, Mary Rose (L.D.) Lenz Brown and the late Lorraine (the late Pat) Kenney; devoted Nana to 15 grandchildren and 13 great-grandchildren (and three on the way); also survived by her devoted friend, George Hafner and by many nieces and nephews. Relatives and Friends will be received at Laughlin Cremation and Funeral Tributes, 222 Washington Road, Mt. Lebanon, on Tuesday, January 22, 2019 from 4:00 until 8:00 pm. Funeral Mass in St. Bernard Church on Wednesday morning at 10:00. Entombment will follow in Mt. Lebanon Cemetery Mausoleum. IN LIEU OF FLOWERS, please consider a donation to Multiple Sclerosis Service Society (Keystone Chapter), 1501 Reedsdale St. , Suite 105, Pittsburgh, PA 15233 or to St. Clair Hospital Foundation, c/o Breast Care Center Program, 1000 Bower Hill Road, Pittsburgh, PA 15243.